DICE has penned an article on Battlefield V‘s official website, revealing that the game will undergo an open beta early September alongside detailing lessons learned from the recent closed alpha. 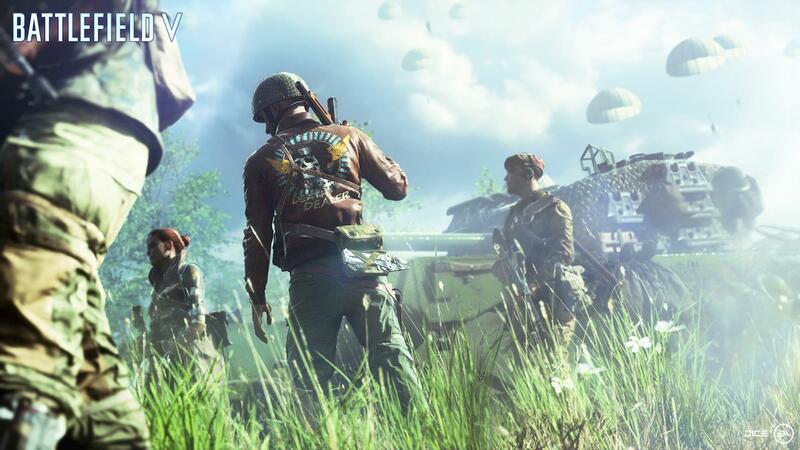 The studio noted that it plans to conduct several internal and external tests prior to Battlefield V‘s launch so there are bound to be quite a few changes between now and then, but the current planned improvements will be centered around matchmaking, revives, ammunition, reinforcements, Time to Kill (TTK), maps and modes, and weapon balancing. “Getting the best possible matchmaking is a challenge of balance; we want to match you into the best possible server and experience, which may take a few moments of waiting, but at the same time not have you waiting too long to deploy,” wrote DICE while also noting that it’ll be working to improve the queue system. The full article is quite comprehensive so make sure to check it out for more information. Battlefield V releases on October 11.